Considering CCTV installations at home? 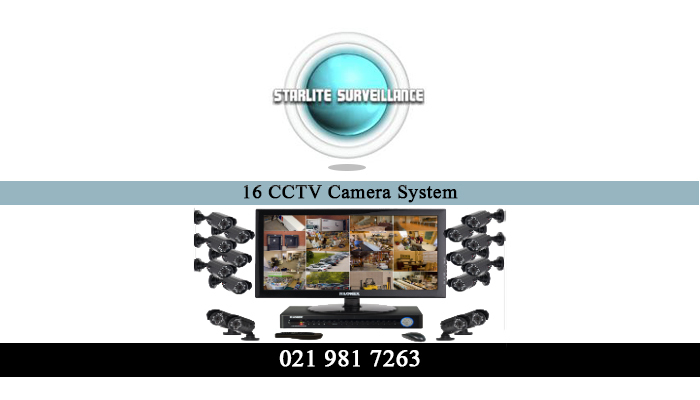 Starlite Surveillance is a reliable and professional service provider in the Brackenfell area. CCTV cameras in your home will give you peace of mind, not only when you are asleep in the house, but also while you are away. Our cameras can be set-up to be viewed from any handheld device such as a table or smartphone. This will allow you to keep an eye on your belonging even when you are not home. 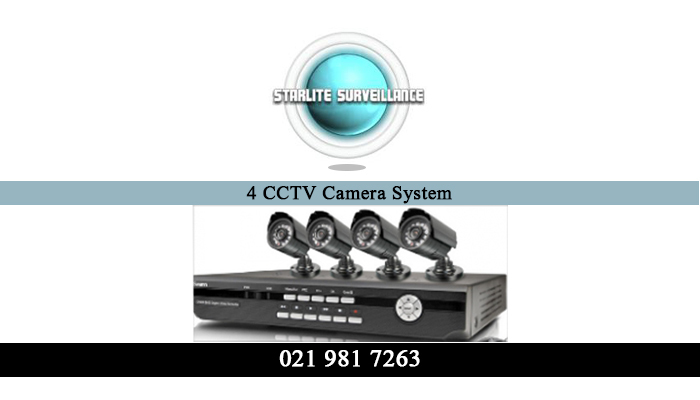 The technicians at Starlite Surveillance are highly skilled and trained in the installations of various security camera brands. Some of the camera that we install, include Bullet and Dome Camera Combos. 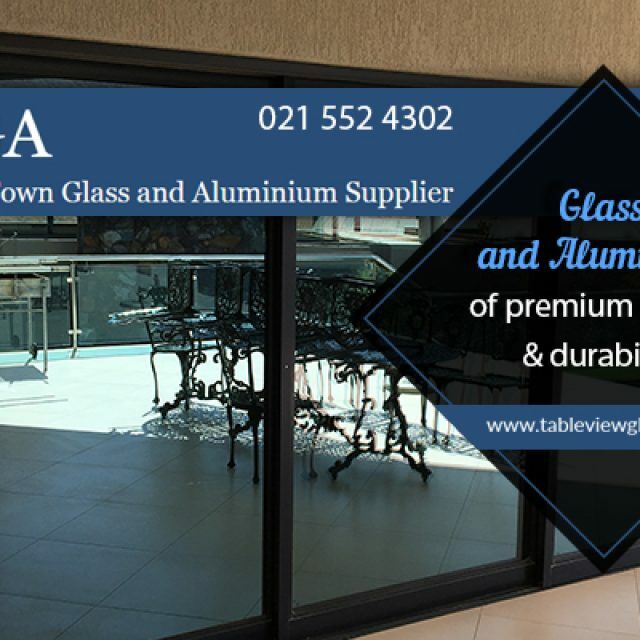 The equipment we provide is suitable for both indoor and outdoor use, and can withstand the harsh weather elements in South Africa. We believe our installation and service rates are competitive, and our team will ensure that your CCTV camera are 100% functioning, by eliminating blind spots and any other elements that might hamper your view. 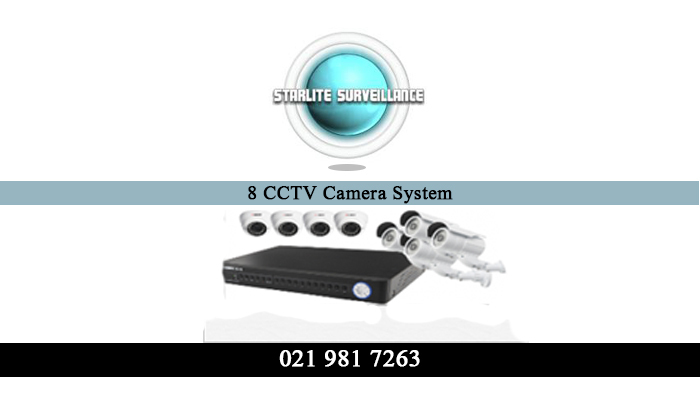 Starlite Surveillance’s team will visit your premises and supply you with a free quotation. We are experts in the security camera trade and can advise you about the products you need. We have a range of security packages available to clients, and all our installations will be customised to our client’s specific requirements. CCTV cameras can be installed in groups of 4, 8, or 16. This depends on the size of your property. 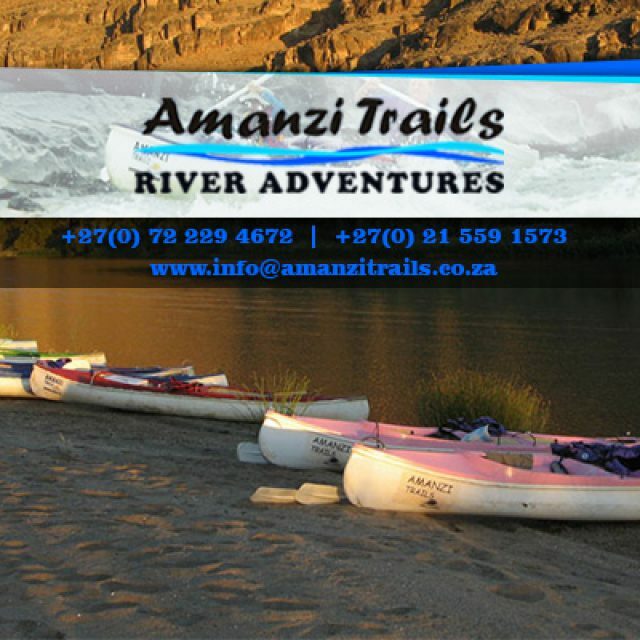 We will provide and install everything that you require for 100% security. This includes HDD storage units ranging from 500GB to 2TB, and more. The remote viewing application for you cell phone or tablet, will be provided free of charge. 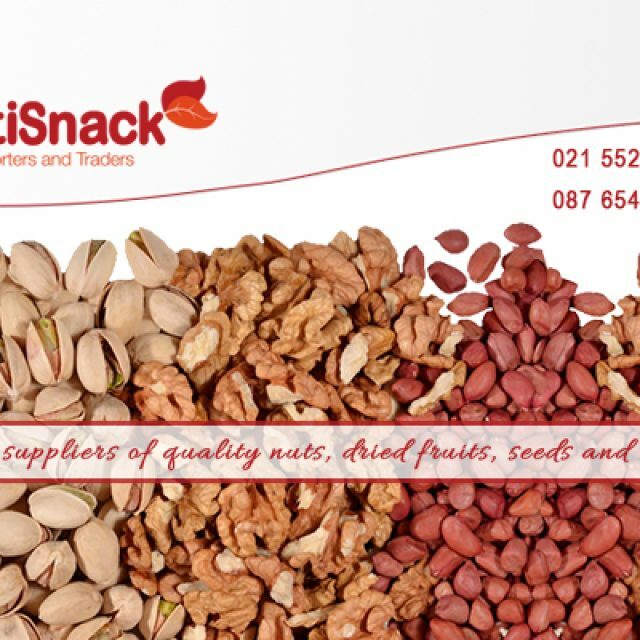 For more information, feel free to contact one of our service experts. 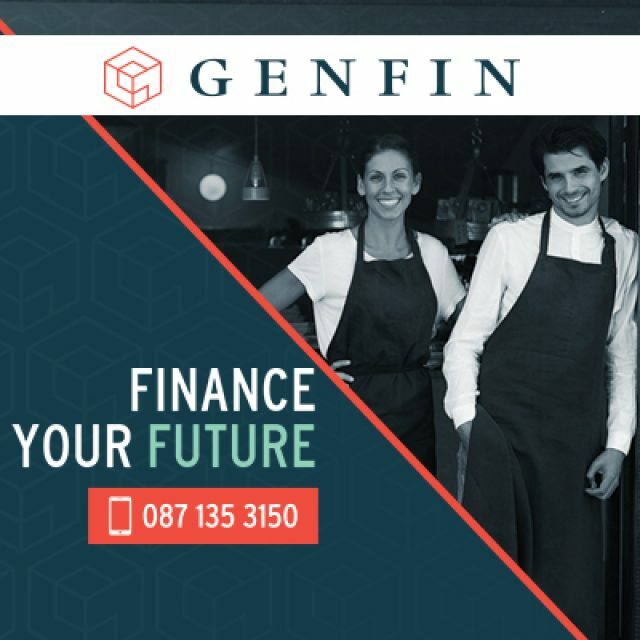 Genfin is a team of specialists that provide companies with business loans in order to help their businesses grow.